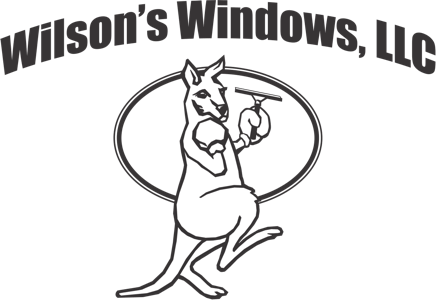 Families and businesses in Raleigh, NC call Wilson's Windows when they need reliable window cleaning. 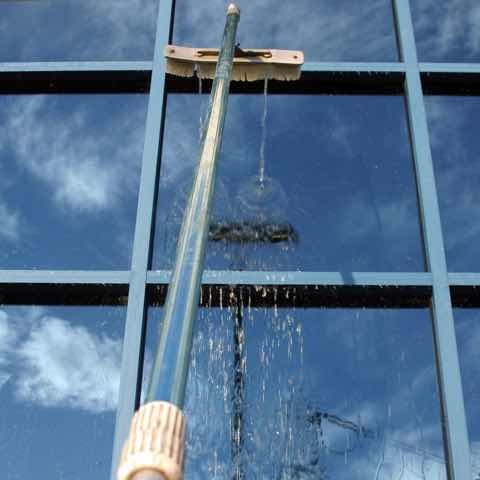 Get the ultimate window cleaning experience. Whether it's for the benefit of your family, your customers or the whole city, we've got you covered! See what a difference sparkling clean windows can make for your home! 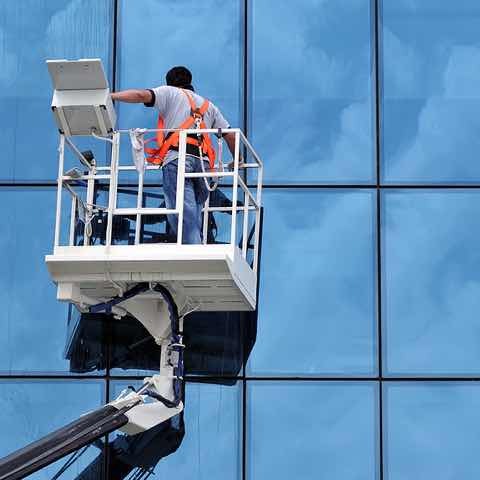 Keep your employees and customers impressed with crystal clear windows! 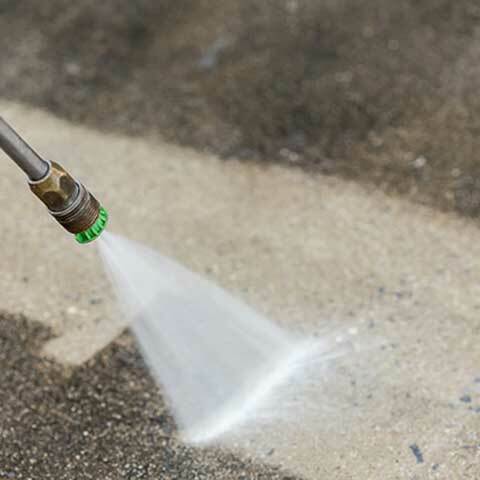 Let your building shine! We specialize in making large windows spotless. Improve the overall atmosphere of your home. Having the windows of your home professionally cleaned comes with many benefits. 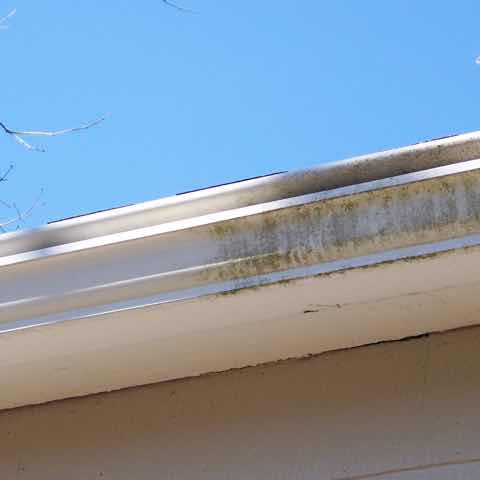 It lets in more light, cuts down on potentially dangerous mildews and molds, as well as improves the over all atmosphere of your home. 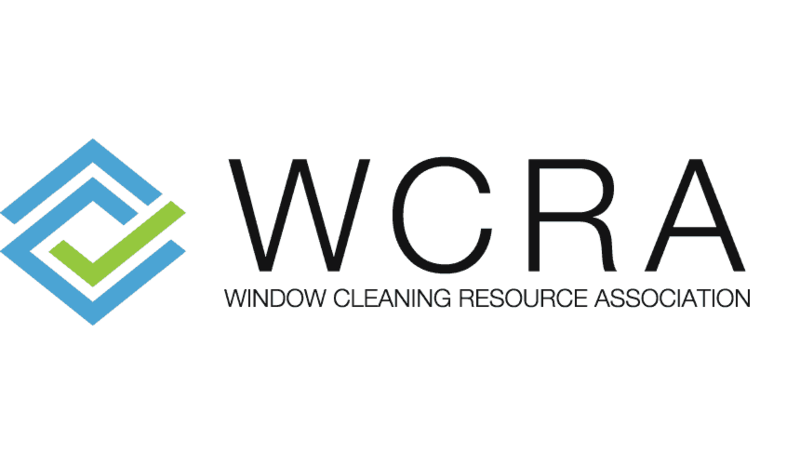 Behind every window cleaning job we take on, whether it be in Raleigh or the surrounding area, we bring 15 years of experience. Over these years, we've developed real attention to detail. Its our keen eye that motivates us to put in the time and effort to make sure every last inch of your windows is absolutely sparkling clean. Wilson's was very responsive. We had to reschedule due to weather and he remained in touch with me confirming the 2nd appointment date and time. 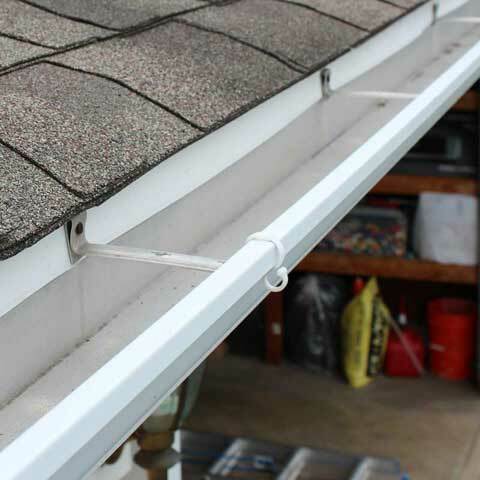 The work was completed as planned and the quality was excellent." A clean workplace is a productive workplace. In many ways, the windows at your place of work are the "face" of your company. Having dingy or smudged windows can make a potential customer have second thoughts. Not to mention that a clean workplace is a productive workplace. 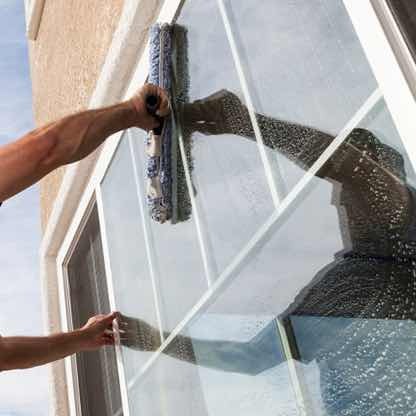 We put more than the ordinary effort into making your windows crystal clear. See the difference for yourself. 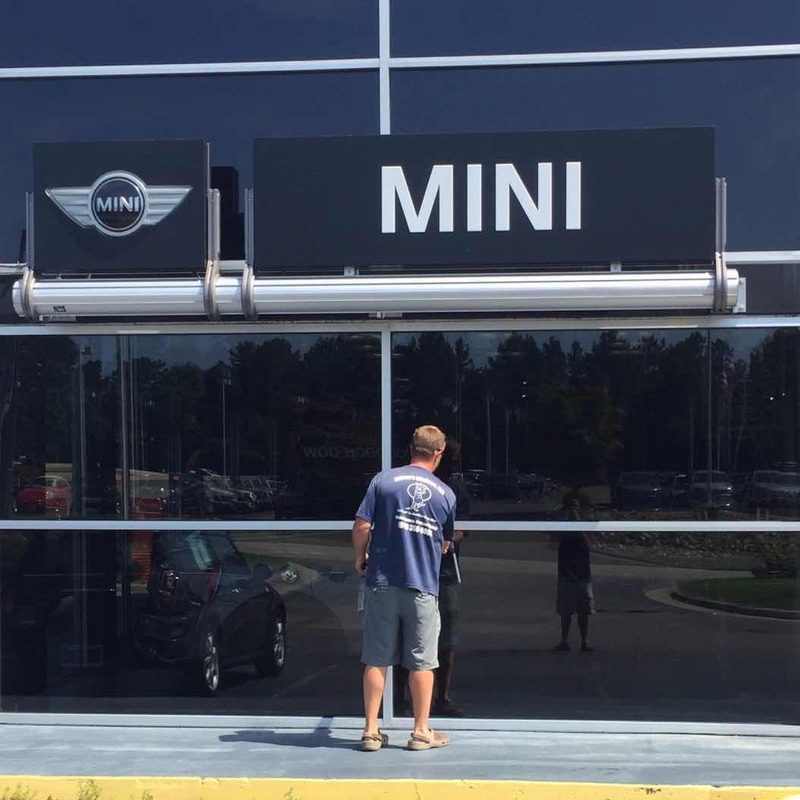 Let us show you why businesses in the Raleigh, NC area know they can trust Wilson's Windows to clean their windows to perfection. There's no building too high for us. Nothing says prestige like a tall, shiny building. At the same time, a tall, dingy building sends the opposite message. Show Raleigh that you mean business! Let us keep your high rise building something people are impressed by. 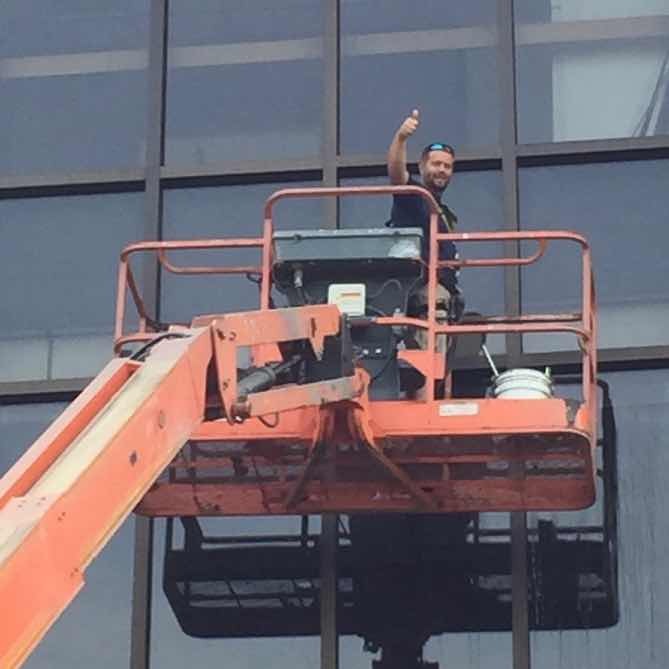 Having the windows of your building cleaned is not something you want just anyone to do. We put in the extra time and care needed to make every single pane of glass a sparkling mirror! 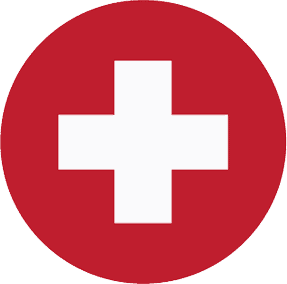 Even with over 15 years of experience, we still regularly review our techniques and equipment to make sure they're at the forefront of industry standards. Get a free and easy estimate today! Take a look at some of the premium services we offer. We pride ourselves on being diverse, able to tackle any cleaning project your home or business needs!